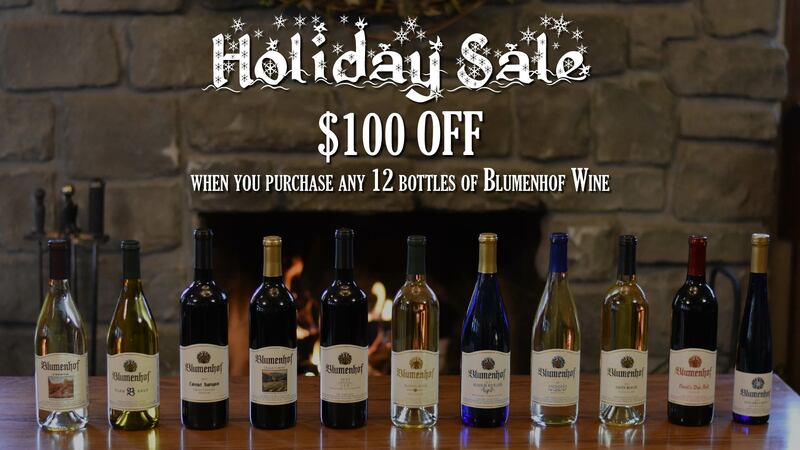 Blumenhof is a small, family-owned winery, with three generations of the Blumenberg family involved in producing award-winning wines. 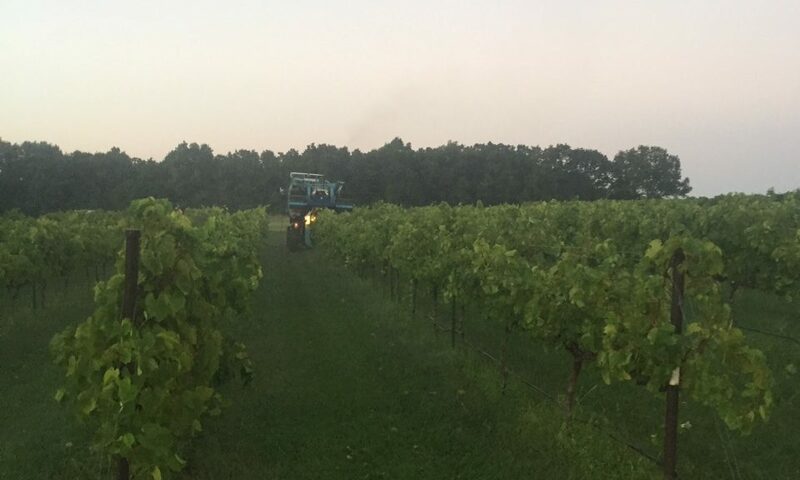 All of our wines are made from locally-grown grapes, sourced from our own vineyards and a select group of independent growers dedicated to producing exceptional grapes. Thirty minutes from Chesterfield, less than an hour from St. Louis, and just seven miles from Augusta – feel free to pack a picnic basket and head out to Blumenhof. Our friendly and good-looking staff await your arrival. Beginning with our first vintage in 1986, Blumenhof has been dedicated to producing and bottling an unsurpassed selection of Missouri – grown varietal wines. Over the years, these wines have won scores of awards at prominent national and international wine competitions. 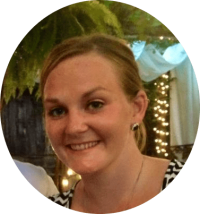 Mandy Hackmann Schriewer leads our Sales and Tasting Room staff with a passion for locally-grown Missouri wine, and works tirelessly on our Special Events & Wine Dinners. Mandy is the backbone of our business, and handles day to day operations in the sales room. You can find her most days in our Tasting Room. 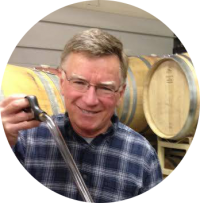 Mark Blumenberg (our founder and winemaker) started Blumenhof Winery with his father, Jim Blumenberg in 1979. 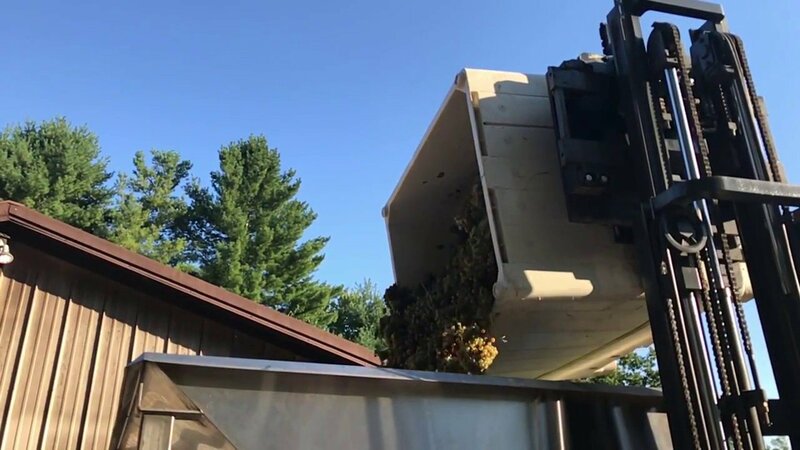 Starting as grape growers, Mark and Jim Blumenberg were instrumental in the founding of the Missouri Grape Grower’s Association and the Missouri Weinstrasse. 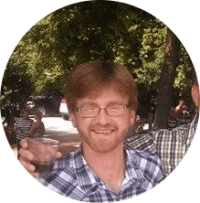 Mark designed the Germanic-style building that he has made wine in since 1986. Since then, Mark has produced hundreds of award winning wines over 30 vintages. Established in 1979 – the Blumenberg Family Vineyard is our largest vineyard with approximately 20 acres planted. It sits high above the Missouri River, near the village of Treloar. This Estate Vineyard (fully owned and managed by Blumenhof) has deep, well-drained soils that are rich with mineral deposits from ancient glacial ice sheets. Varieties grown at this vineyard: Cabernet Franc, Cabernet Sauvignon, Chambourcin, Cynthiana (a.k.a. “Norton”), Rayon d’Or, Seyval Blanc, Valvin Muscat, Vidal Blanc, Vignoles and new/experimental varieties. 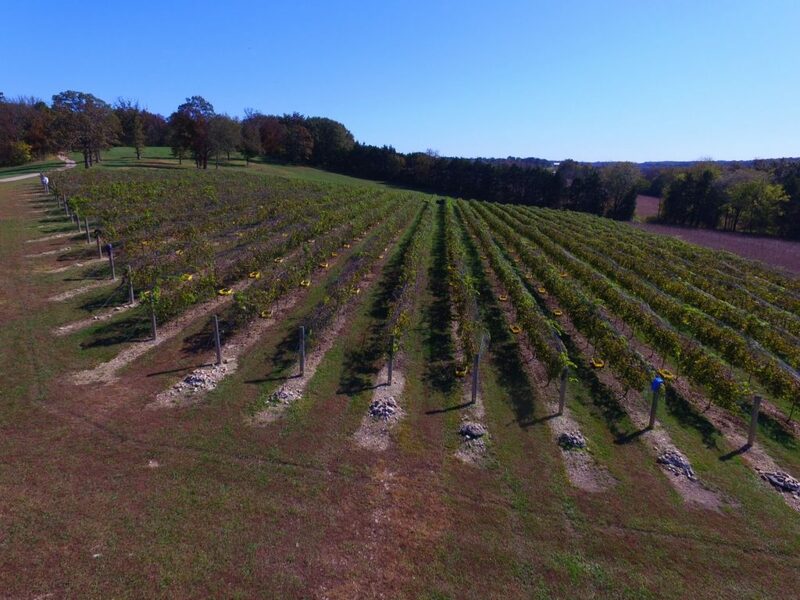 Our second Estate Vineyard was started shortly after opening the winery in Dutzow. This vineyard is on the same property as the winery. It’s located very close to the bluff that overlooks the Katy Trail and features rich, deep soils. Cool air tends to settle in the valley near the winery in the evenings, making this site noticeably cooler than our other Estate Vineyard. Varieties grown at this vineyard: primarily Vignoles and Chambourcin, with a few rows of experimental varieties. 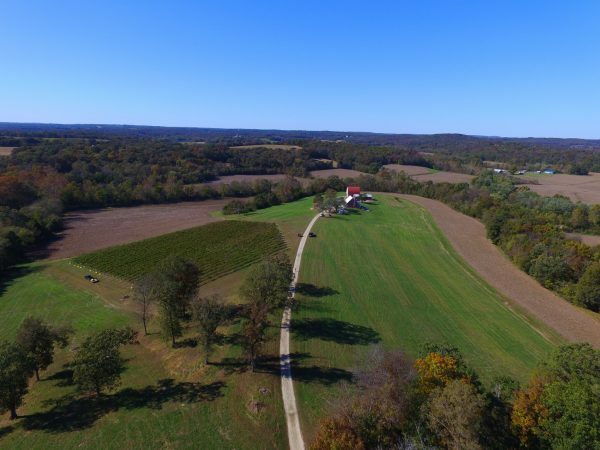 The Greene Family Vineyard is a small vineyard located near St. James, Missouri that primarily grows Vignoles. This vineyard is roughly 60 miles from our winery, and is the most distant vineyard that we purchase grapes from. 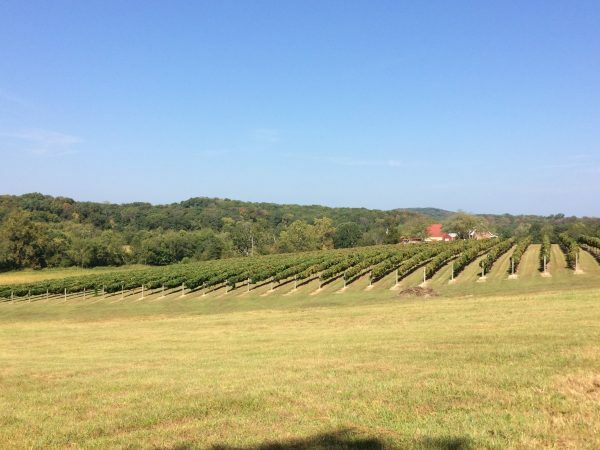 The Greene Family Vineyard is in the Ozark Highlands AVA (American Viticultural Area) and produces some of the best Vignoles grapes in the state. Sandy Ridge Vineyard is only 8 miles southwest of our main Estate Vineyard – on the southern side of the Missouri River. The soil at Sandy Ridge is much more sparse than our vineyard in Treloar. The meager soil at this site forces the vine’s roots to delve deep for moisture and nutrients. Sandy Ridge is perfectly suited for the new grape variety Crimson Cabernet – the sole variety they grow.